The island of Cephallonia is not only stunningly beautiful and steeped in history. 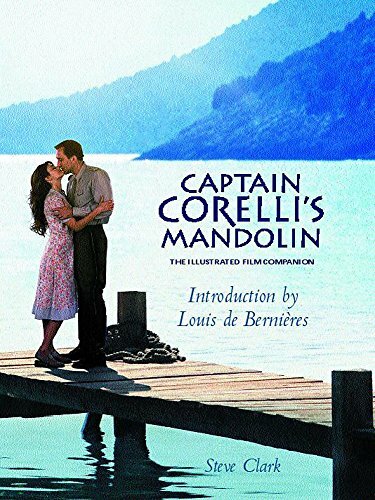 It is now also familiar to millions as the setting for one of the most popular and brilliant novels of recent years, CAPTAIN CORELLI'S MANDOLIN, now made into a film, by the producers of Notting Hill and the director of Shakespeare in Love. This official companion explores the turbulent history of Cephallonia, focusing on first-hand accounts of the years of Italian occupation during the Second World War, as well as telling the fascinating behind-the-scenes story of how the film was made. In a specially commissioned introduction, Louis de Bernières discusses the trials and tribulations of seeing his masterpiece transferred to the big screen. A must for Corelli fans everywhere.